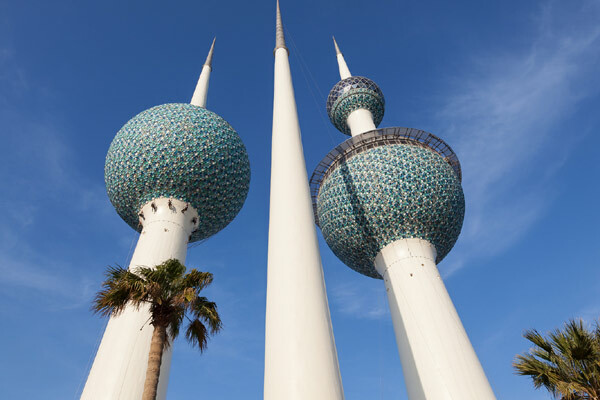 Kuwait faces towering deficit due to oil price decline. Kuwait's Finance Ministry said on Thursday that the Gulf oil exporter's 2016-17 draft budget forecasts a deficit of KD12.2 billion ($40.2 billion), nearly 50 percent higher than the previous year, due to falling crude prices. The ministry said in a statement that expected revenues will be KD7.4 billion while expenditures are expected to be KD18.9 billion ($62.1 billion), a drop of 1.6 percent from a year earlier. The deficit for the fiscal year, which runs from April 1 to end of March, includes KD0.7 billion contribution to the Generations Fund, a nest egg for when oil supplies diminish or the economy suffers other shocks. Kuwait's Emir, Sheikh Sabah Al-Ahmed Al-Sabah, last week called for budget cuts and better management of spending to cope with declining revenues due to lower oil prices. Kuwaiti crude prices dropped to around $19.50 a barrel on January 21, but have since rebounded and stood around $23.34 on Thursday. The ministry said revenues would cover only 71 percent of state salaries and associated costs, which are estimated at KD10.4 billion. The budget provides for KD2.9 billion for state subsidies, while capital expenditures are set at KD3.3 billion or 17 percent of budget. The statement did not say how the deficit would be financed but the government is likely to resort to borrowing from state reserve funds. Finance Minister Anas Al-Saleh said earlier this week that he expected the price of oil for the 2016/17 budget to be set at around $25 a barrel.